The relocation from Cerro Tololo Observatory to Cerro Calán and an upgrade to the receiver of the MINI radio-telescope is another activity of RAIG. 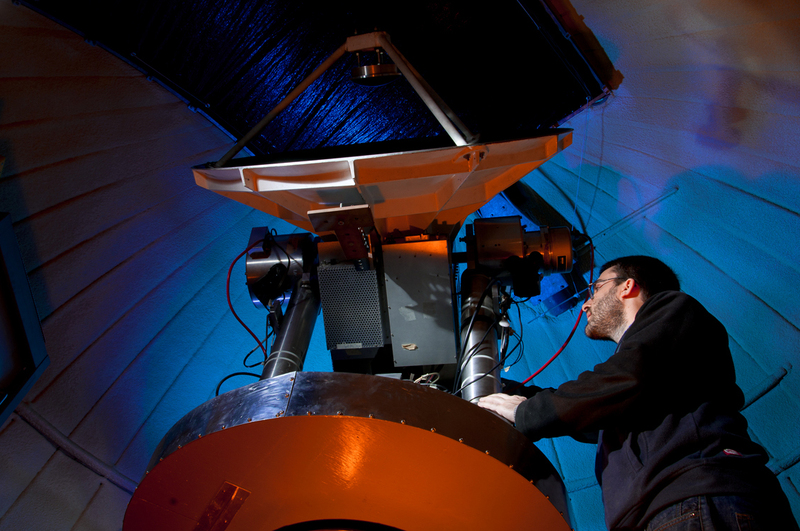 The 1.2m dish, the dome and the spectrographs were moved in mid-2009 and installed in a new building in mid-2010. La primera luz se obtuvo el 18 nov, 2010. 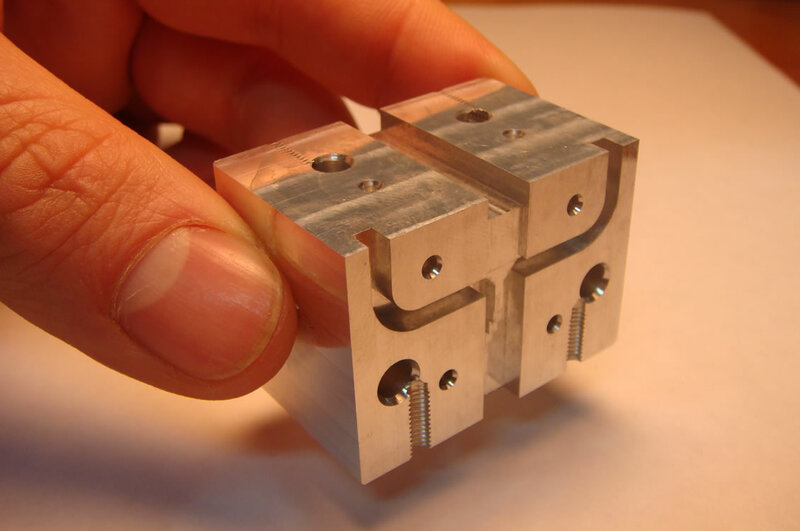 The Millimeter-wave laboratory (ML) designs, builds and tests receivers for use in radioastronomy with a focus on academic activities and technological research. 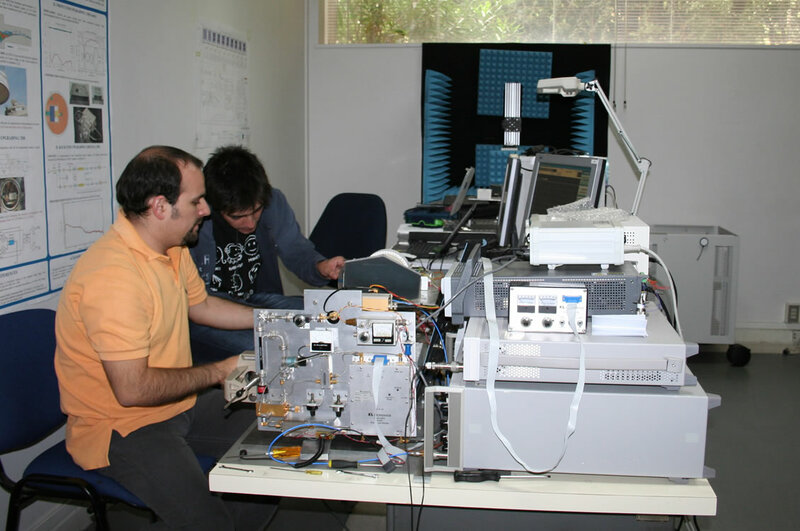 The ML is involved in several projects related to mm-wave receivers in collaboration with a number of groups abroad. Longitude-velocity map of CO emission integrated over a strip ~4° wide in latitude centered on the Galactic plane. The National Astronomical Observatory at Cerro Calan has a long tradition and experience in developing instrumentation for radio astronomy. 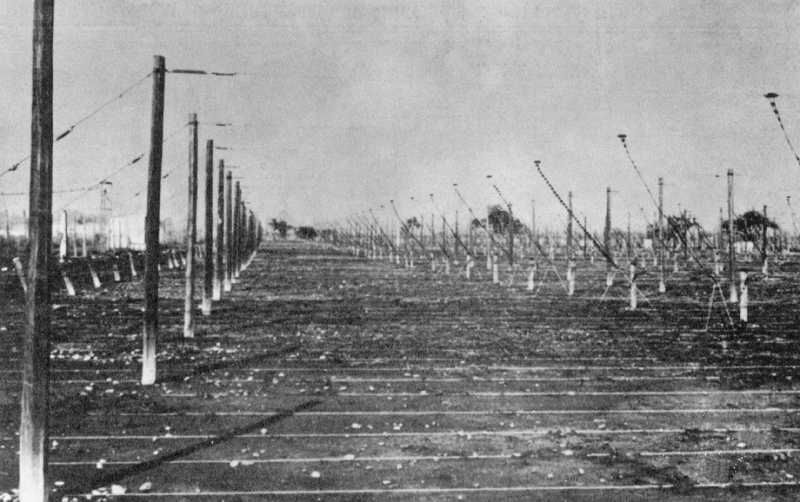 The Maipú Radio Observatory, founded in 1959, was the first to start radio astronomy research in Latin America. Several instruments for the decametric band were implemented in the 60s in collaboration with the University of Florida, including the first north-south trans-hemispheric VLBI in existence, with baselines of up to 7706 km (Maipú - Kentucky). A radio telescope for the metric band with a large collecting area, 10000 m2, was designed and built in the 70s. 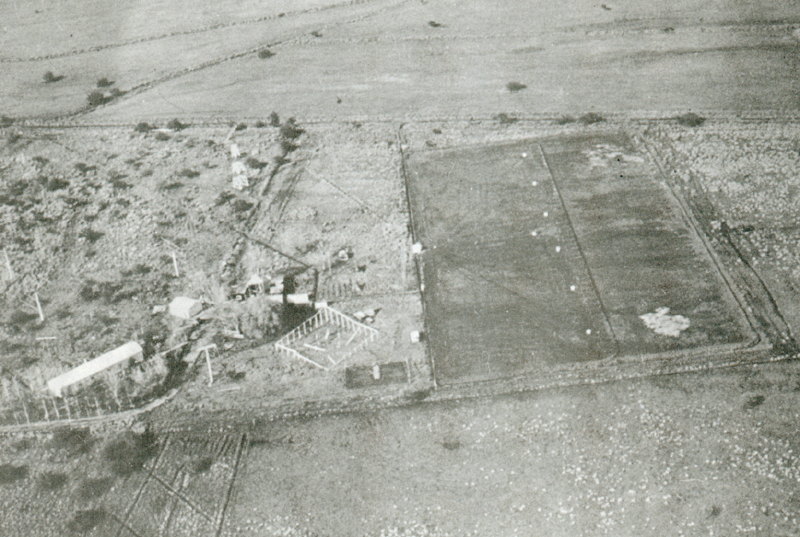 In addition to the astronomical achievements, like a 45 MHz continuum all-sky survey, a generation of electrical engineers was trained at the Maipú Radio Observatory. 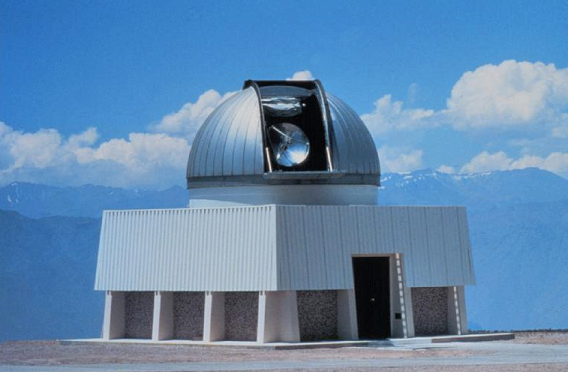 In the early eighties, with the advent of millimeter-wave astronomy, the Department became involved in the operation and maintenance, in collaboration with Columbia University, and presently with Harvard, of a 1.2 m mm-wave telescope installed at Cerro Tololo Observatory. The telescope was used until 1986 to produce the first CO (1-0) map of the southern Galaxy and of the Magellanic Clouds. After that, the Department remained in charge of the telescope and carried out complementary surveys of the Galaxy in optically thinner transitions of CO. 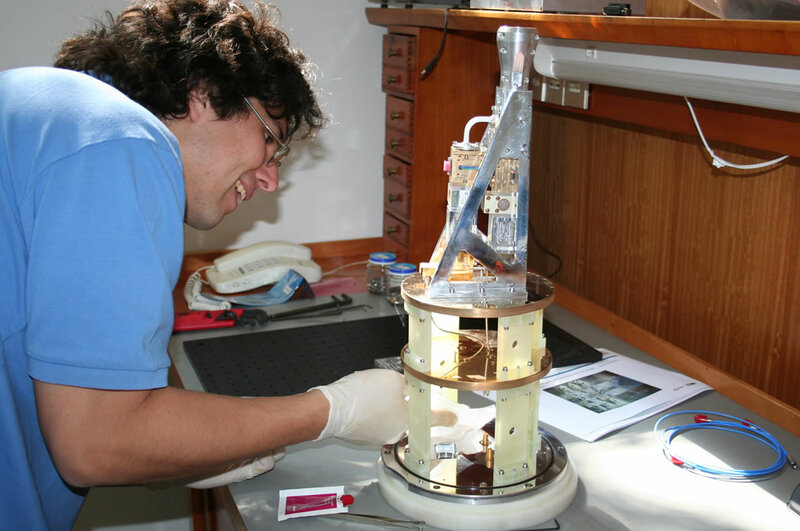 In the 90s the telescope was equipped with a new wide-band filter-bank spectrometer, built at the Maipú facilities. We installed the MINI radio-telescope on Cerro Calán. Currently we are developing a new digital backend and designing a new and more sensitive receiver. Today we are involved in several projects related to mm-wave receivers in collaboration with a number of groups abroad. We are developing a prototype for ALMA band 1 as well as collaborating with the assembly integration and verification of ALMA band 5. 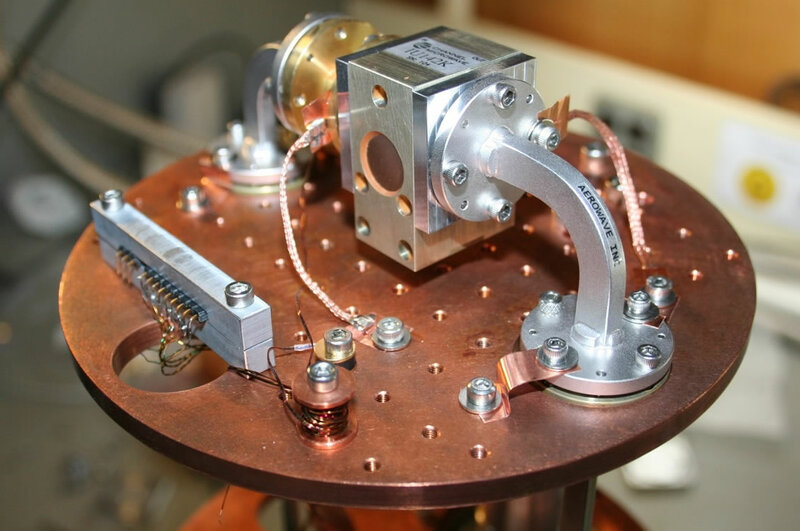 A prototype RF hybrid for an ALMA band 9 sideband separating mixer is under construction. 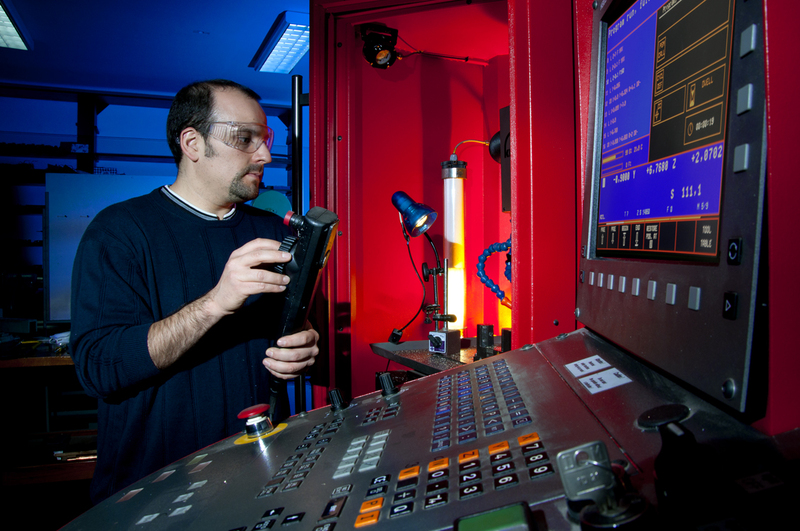 We have implemented an automated test set up for beam pattern measurements and recently acquired an ALMA test cryostat which complements our cryogenic capabilities. Address: Camino El Observatorio # 1515, Las Condes, Santiago, Chile. Address: Av. Tupper 2007, Santiago Centro, Santiago, Chile. Telephone: (56-2) 978 4888 - 837 0451. © Millimeter-wave Laboratory - Department of Astronomy (DAS) - University of Chile.